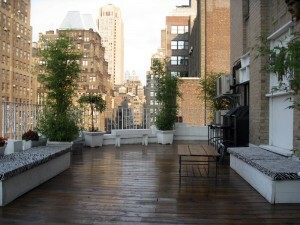 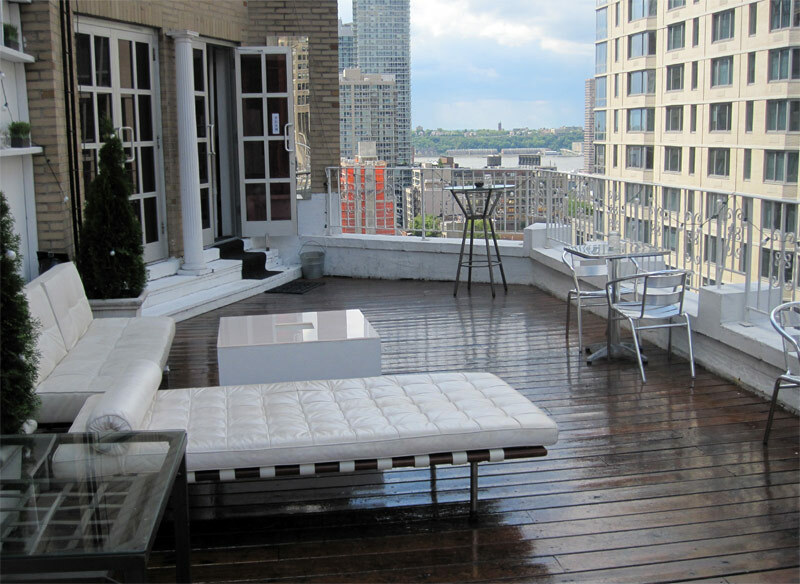 320 Studios is an open loft located in Midtown West. Catering to a wide spectrum of events, this location is ideal for those looking for a modern venue.Our loft has over 4,000 sq ft of interior space to accommodate your guests.Our 500 sq ft terrace is also excellent for clients looking for an outdoor feature.Our staff has been known to go above and beyond basic event needs, assisting in decoration, technical set-up and much more. 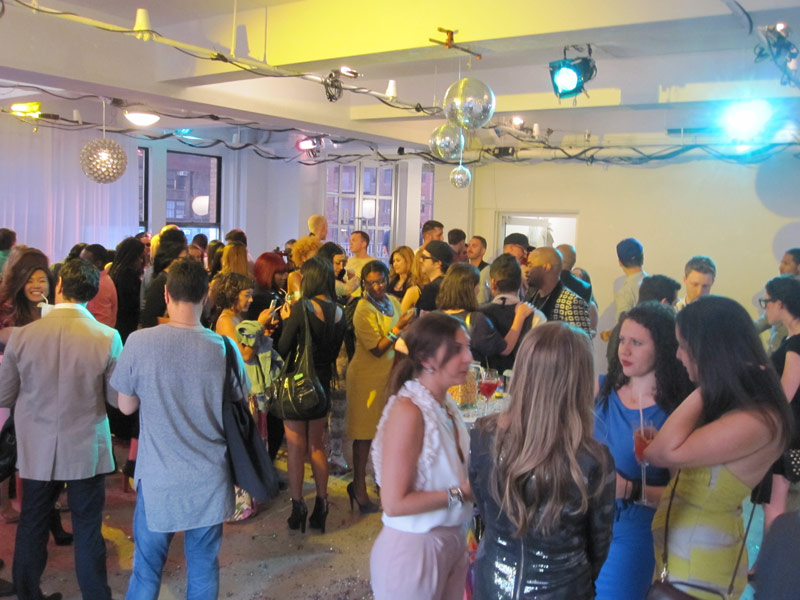 As a family, it’s important to us that your event runs as smoothly as possible.Whether it’s a wedding or a wine tasting, a cocktail party or a casting call, 320 Studios just might be your next venue!